Events, Calendar, Fund Raiser Info. 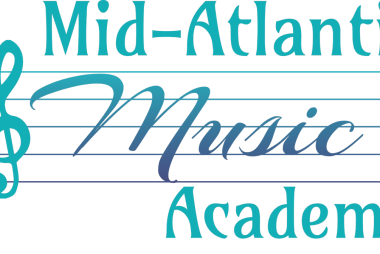 Based on the commitment to help elementary through high school students develop musically, Mid-Atlantic Music Academy (formerly the Home School Bands of Southern New Jersey) is the only band performance group of its kind in the Mid-Atlantic area. Founded in 1998, we provide group instruction in woodwind, brass and percussion instruments from beginner through advanced levels, as well as a recorder ensemble for younger students. Our directors, Michael Daly and Mandy Milne, bring exceptional professionalism and dedication to our students. They each direct separate groups designed to guide their students from square one to being competent musicians. Our youngest students (4th graders) start on the Recorder. Once they have that under their belts, they move on to choose their own instrument as 6th graders. From that point students progress through the more advanced groups. 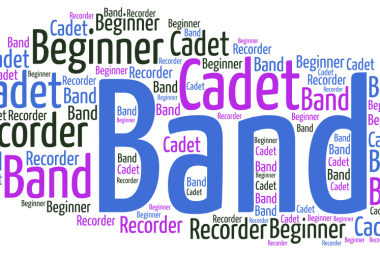 From Beginner Band, to Cadet Band, to Concert Band and Jazz Band, each group builds on the previous one improving and challenging each student musician. Talented band students have the opportunity to audition for Honors Bands including the Olympic Conference, All South Jersey, and All State Band. Many current and past members have achieved high honors in these competitions. All Mid-Atlantic Music Academy members and their families also have the occasional special opportunity to attend world class performances in ballet, opera and orchestra, at greatly reduced ticket rates! Past performances we’ve attended have been The Nutcracker and Don Giovanni. 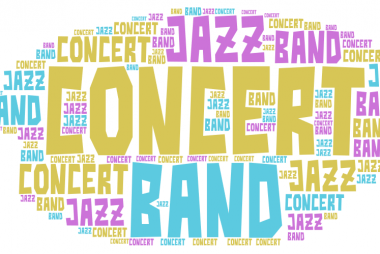 Each semester the Concert Band performs outreach concerts for the South Jersey community. We enjoy traveling to perform for Senior citizens at Stan fil Towers and Wiley Assisted Living, as well as special needs children at St John of God. Rehearsals are held at First United Methodist Church in Haddon Heights, NJ on Monday afternoons.